Odd Job has full confidence in the quality of the services we offer, and we guarantee you’ll be beyond satisfied. If the work was not up to our company’s high standards of quality, our team will be sent back to do it again – free of charge. The warranty is not retroactive and is on labour only. 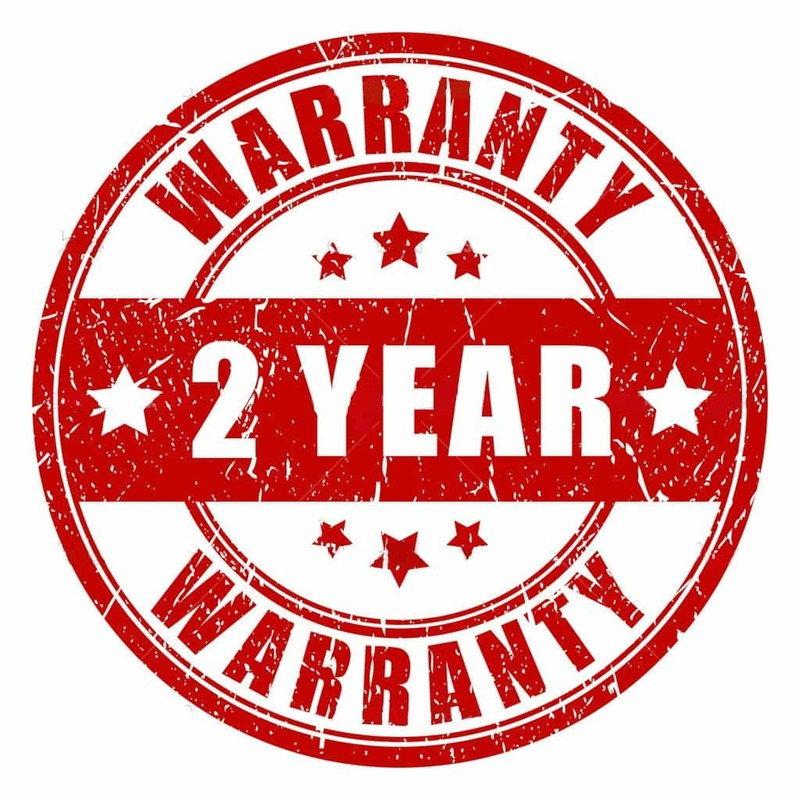 The warranty only applies to the work for as long as the property is owned by the client. Accident, misuse or abuse (such as excessive force). Change in mind after prior approval. For example, door swelling and weathered paint finishes are both directly related to weather conditions. Tehse and other such issues are not covered under the Handyman Warranty. Similarly, work that has been modified, altered, defaced or subjected to other repairs made or attempted by others is not covered. Not only do we believe in the service we offer, we’re willing to put our money where our mouth is. The Handyman Warranty is our way of doing that.